The iCup 7 panel drug test kit without adulteration tests. 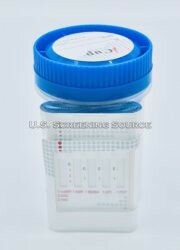 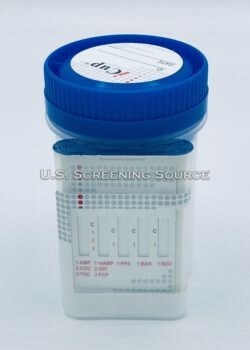 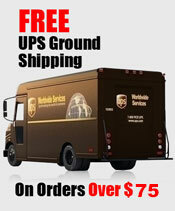 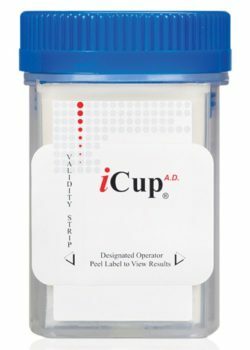 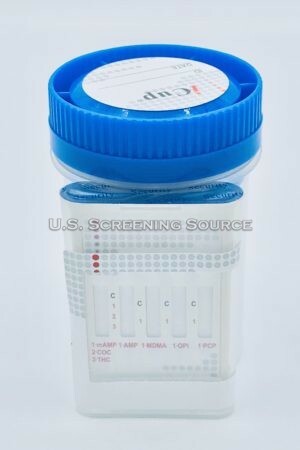 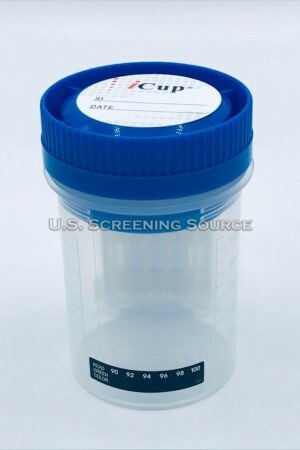 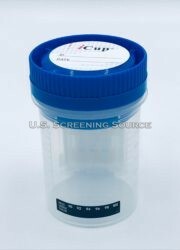 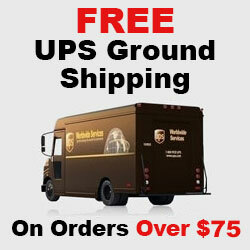 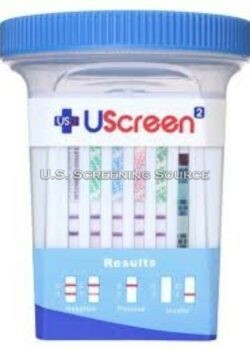 The 7 panel iCup drug test is a self contained drug test kit that does all the testing for you. 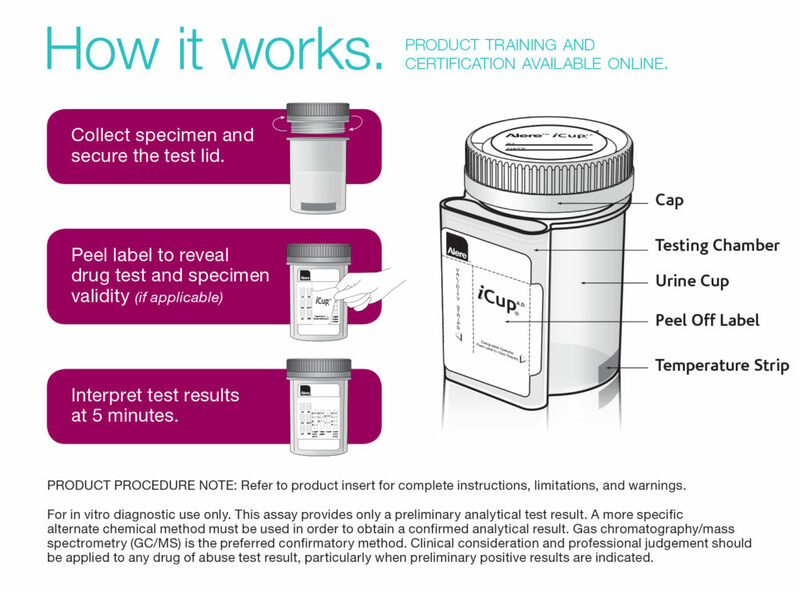 The iCup 7 panel drug test begins to test the specimen immediately.